A lot of people think that limousines are exclusively for the rich and famous, but that’s far from the truth. In reality, limousines are great for a wide variety of occasions, and letting us get to know more about your situation and preferences can help us to help you. We’ll work with you to plan a limousine trip within your budget, and still get the exceptional service and professionalism you can expect. 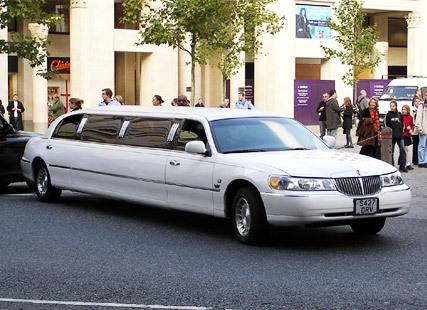 Birthdays celebrations and nights out can all be a good reason to book a limousine. When you’re with a large group of people, it can be hard to organize and plan multiple taxis, and driving is not always an option at these events. Limousines not only offer you exceptional service for your group, with professional chauffeur service, but they can actually be more affordable than paying multiple taxi or bus fares (especially if you have multiple destinations)! If you’re planning a birthday for your child, a limousine also offers a “wow” factor to impress their friends and provide an amazing surprise. We can help you plan your trip, and pick up friends from multiple destinations along the way. The Greater Vancouver Area is very large, and travelling from the airport can be exhausting and pricey. There’s nothing worse than having to sit in an uncomfortable cab or bus after your long flight, and having to haul your luggage around. Even worse if you’re not familiar with the city. We offer professional meet and greet service, and can take you directly to your limo or sedan awaiting outside. Standard with every trip, and unlike other methods of transportation, we have plush, comfortable seats, with plenty of leg room. Our professional chauffeurs will help you with your luggage to make your trip exceptional. There’s nothing more romantic than a dinner out with your partner for your anniversary, and there’s nothing worse to ruin the romance than sitting in traffic in your car, or taking an uncomfortable taxi all the way to your restaurant. 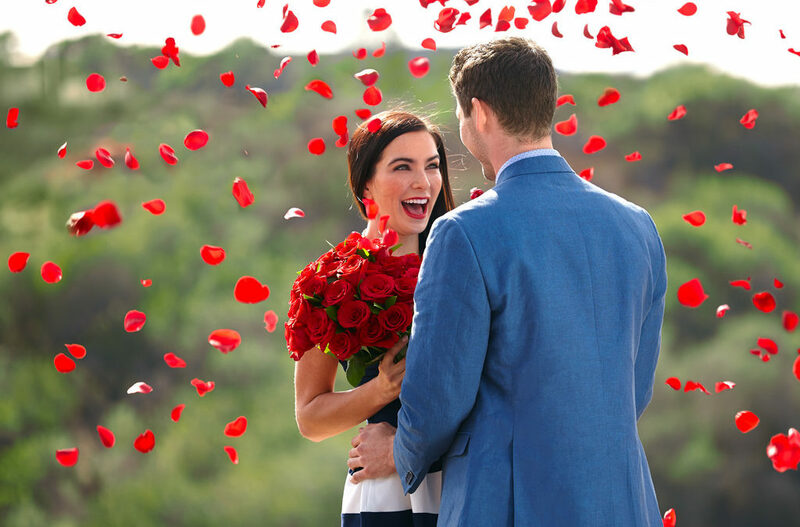 Let us take the hassle and anxiety out of planning your romantic night out, and book a limousine with us today. We can take you from your home directly to the restaurant and back without any fumbling with times or phone calls. Ready to book for your next occasion? A limousine or sedan is waiting for your special event today. We’ll work with you to plan a limousine trip within your budget, and still get the exceptional service and professionalism you can expect. Chauffeured vehicles are becoming more commonplace in Vancouver, and with gas prices currently down, it’s never been a better (or more affordable!) time to hire a chauffeured sedan or limousine. Our vehicles are more than just for getting from point A to point B; we offer them for every occasion from romance to business. Nothing beats having a night out with friends and enjoying the nightlife of Vancouver. Eat and drink to your heart’s content, and unwind after a long work week. Leave your car keys at home, and don’t worry about parking violations! Book chauffeurs to transport your colleagues home after the party, allowing them to leave their vehicles at home. It’s safer, cheaper, and more organized than trying to plan cabs for each individual. Your chauffeur can drop off multiple people at multiple stops without hassle. Impress a new client, or seal the deal on a pending contract, by making a statement. Limousines and sedans are perfect for showing your clients how serious you are about their business, and influencing them favourably. No more taking the bus to the station, or having to make a friend help you haul all of that luggage for the long trip. A chauffeured vehicle can comfortably fit an entire family and luggage, and at a far more affordable price than the alternatives. Relax and unwind for the trip before you even take off. The best way to save money on a large group trip is to take a chauffeured limousine. We offer great rates for large group movements no matter what the occasion, and we will almost always beat the price of multiple taxis. Your chauffeur will also be great for organizing and helping out any passengers that need it. Our vehicles are more than just for getting from point A to point B; we offer them for every occasion from romance to business. Travelling to important meetings can be stressful if you’re in a foreign city, and being on time is not only polite and professional, but also takes a huge stress off of your chest. A taxi can be expensive, unreliable, and unprofessional. Rental cars are also not the best option if you’re unfamiliar with your surroundings, and finding paid parking is a hassle in itself. Only an affordable limousine service can offer you the best off all worlds, picking you up from your location and taking you directly to your destination. Our expert local limousine team can make sure you arrive exactly on time, every time. Nothing looks less professional than taking a taxi to your important tradeshow or meeting, and the lack of space makes it hard to do any last-minute preparations on your electronic devices. 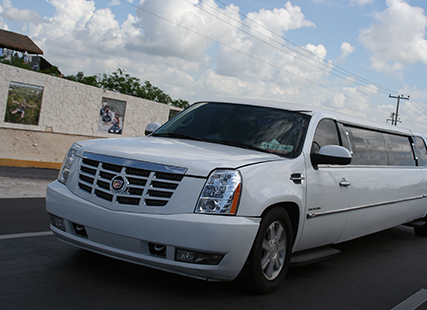 Our limousines are roomy, comfortable, clean and professional. Our chauffeurs are professional, prompt to help, and ready to provide you with anything you need to do your job more efficiently. Unlike other methods of transportation, limousines can accommodate your entire team, for when group travel is a necessity. In fact, your limousine service can be cheaper than equivalent taxis or rental cars. 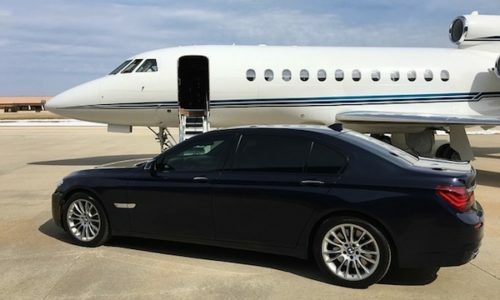 We can pick up your entire team directly from the airport to your hotel, and then to any event you have afterwards. No more fumbling with multiple cab companies, and worrying about missed meetings. Limousines are easy and reliable. Trust Kavanagh Limousine to be on-time, professional, and accommodating to group travel for your business needs. Awaken your senses and enjoy life with a local, private wine tour while you visit British Columbia. No matter where you’re located, whether it be in Vancouver, the Fraser Valley, Burnaby or more, we have a package just for you. Enjoy the finest wines at five award winning wineries in British Columbia, and let us take care of the transportation, planning, and timing. Our wine tours are perfect for couples, or special events, such as birthday parties, girls days/nights out, bachelor/bachelorette parties, anniversaries, and company functions. We travel to many different wineries across British Columbia as part of our winery tour, but we’ve outlined 3 of our favorites below that you can’t miss on your next tour. With great wine, vineyard restaurants, and friends, you can make your next event a luxury. Wellbrook Winery is more than a winery, it’s an experience, offering the finest fruit wines in the Fraser Valley. The focal point of the 55-acre heritage farm is The Old Grainery Store, lovingly restored by owner Terry Bremner. Surrounded by century-old beams and antique furnishings and fixtures, guests are invited to sample from the unique selection of table and dessert wines. “We have big fun creating top-quality varietal, blended and bubbly wines from 100% BC Grapes. We grow our own grapes right here in our Langley vineyard and complement those with fruit from the Fraser Valley and South Okanagan. Mostly, we make wine that we like to drink and we think you’ll like it too.” Juicy reds and crisp whites are priced to keep your social budget in the black. Award-winning Sanduz Estate Wines, Richmond’s only farm-based winery, produces BC’s largest selection of fruit wines, and offers a range of grape wines, dessert wines and ports. 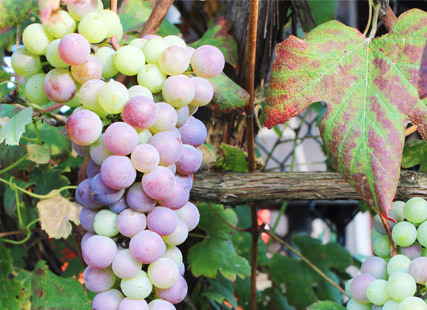 Be sure to check out these local British Columbia wineries and experience them for yourself. We offer custom tours no matter how large your party is. Book a winery tour today! Awaken your senses and enjoy life with a local, private wine tour while you visit British Columbia.